By Xah Lee. Date: 2015-11-20 . Last updated: 2019-02-03 . The Microsoft Surface Pro introduced me to pen computing. I loved it so much, that i bought a drawing tablet for my Mac too. for under $100, apparently, wacom is still the best, according to 1 review site. Wacom Intuos Drawing Tablet 7.9x6.3 inch active area. one common complaint about Wacom is that the pen tip (aka nib) wears out fast. i don't trust wacom. Like many successful name brands, when big, they tend to be bloated. There seems to be a lot negative reviews too. 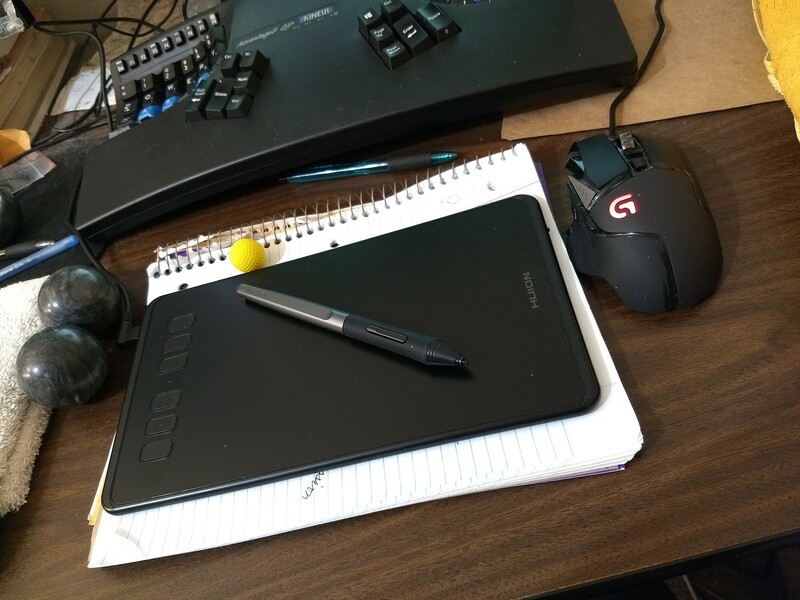 here's a better pen tablet, after some research, i got this one. Highest rating on amazon and least 1★ reviews. was very disappointed that Mac does not support pen computing like Microsoft Windows does. The pen tablet works great, but am very disappointed with Mac + pen. The drawing tablet on the mac is just useful when you want to draw, or write in a drawing app, such as photoshop or gimp. But on Microsoft Windows, you can use the pen to browse web, scroll, or write notes, or write on screenshots, with several builtin apps. Why doesn't Apple's Mac support drawing tablet like Microsoft Windows? 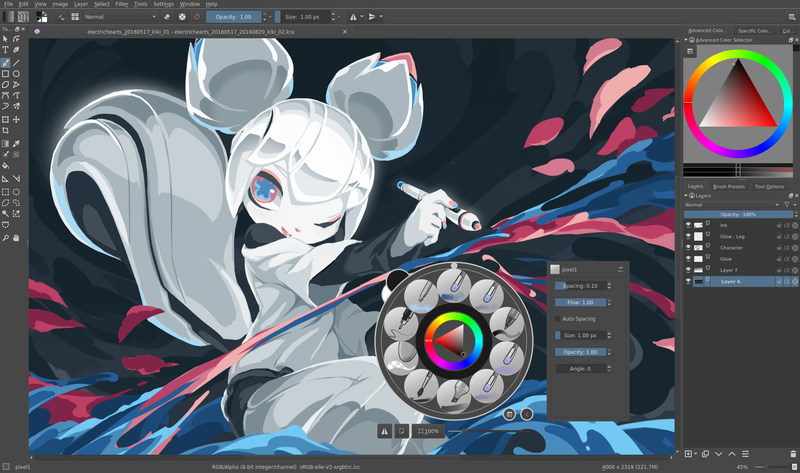 For larger size, get the Huion Inspiroy H950P. it came out in May 2018. In drawing tablet, there is a feature of tilt sensitivity. e.g. You can have thicker line when your pen is tilted more. But, according to pro artists, nobody uses that feature. However, pressure sensitivity is important. Also, there is battery vs batteryless pen. From one review, it says those with battery are just older tech. But from another article, it says battery is necessary for more advanced features. Note that Surface Pro pen requires battery. Linguistics: Digital Pen? Pen Tablet? Pen Pad? This is of linguistics interest. There are many forces at play: logical, marketing, history, convenience. “digital pen” is most logical. But that missed the pad part. “Tablet” or “pen tablet” won't work as its already taken. “Pen Display” is with a display. 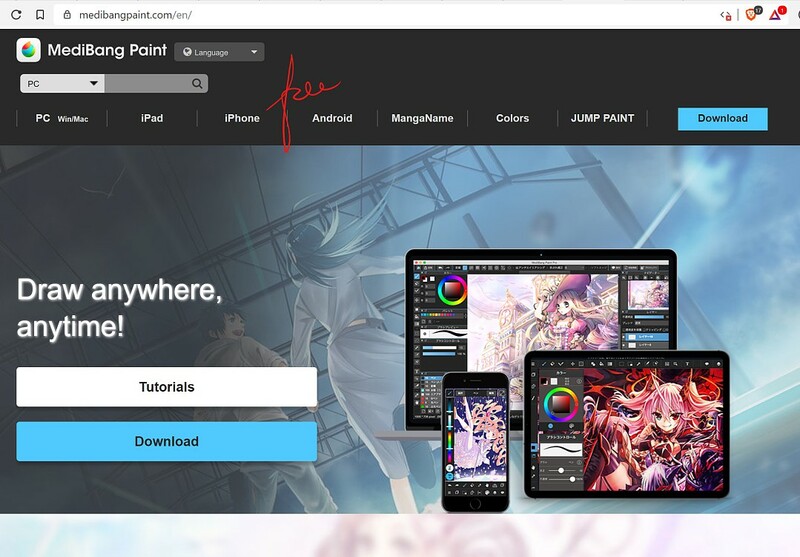 Also of interest: apparently many pro artists prefer drawing tablet over pen display. It seems because : ① pen display impose posture as display is usually heavy n expensive. ② it has tech glitch. e.g. Palm touching screen screw precision. ③ drawing tablet has physical shortcut buttons. they are available for Mac, Windows, linux.